Any USB device containing free disk space can be contaminated. 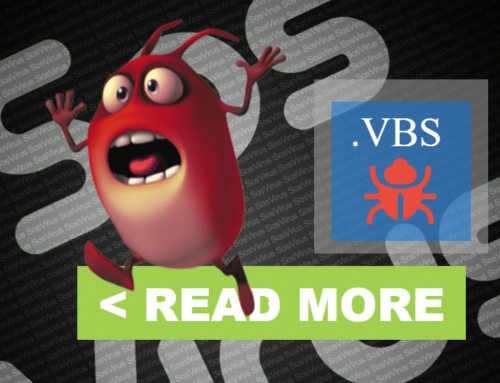 dxirjrgfko.vbs was detected by UsbFix, Anti-Malware Software for USB. 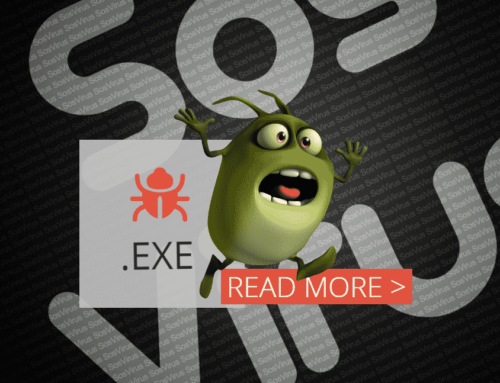 The file was submitted to VirusTotal, a service that combines the detection of more than 40 antivirus engines. How to remove dxirjrgfko.vbs VBS:Downloader-TH [Trj] ?